British Swimming Champs 2019 - Tollcross, Scotland This event is for those swimmers who have achieved the QT's for the relevant events. WESTON SUPER MARE EASTER OPEN MEET 2019. 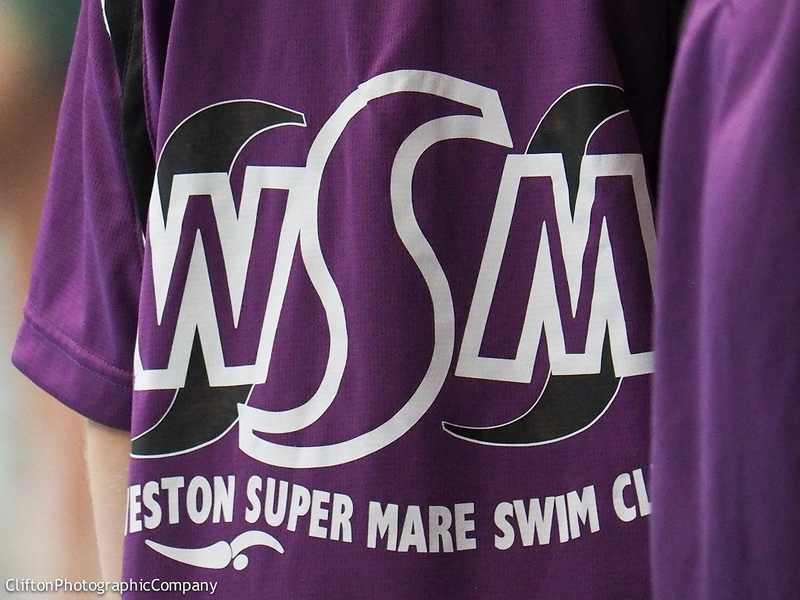 All Weston swimmers who can achieve or are within the times should enter to support the club. Short Course Entry times. Clevedon and Chard Level 3 Open meet. Meet pack to follow. Note that this fills up very quickly and is first come first served so there will be a early deadline.